Here's the Asus Zenbook and Vivobook 2017 Series laptops announced in its #IncredibleAt10 Event. The rainy season has started in the Philippines and it's also raining new Asus laptops. The company celebrates 10 years of excellence in Philippine tech industry earlier this week; at the same time, the leader in consumer electronics innovation officially framed its laptops and AiO offerings for 2017. One of the best value-for-money laptops released earlier this year. The UX430 boasts a metallic finish in an industrial-gray hue. This 14-incher packs up to 7th Generation Intel Core i7, 16GB DDR4 and GTX940M graphics processor. The Zenbook UX530 is the bigger brother of the UX430. UX530 exudes ultra-mobility and performance at the same time. It is a powerful device cased in a sparkling glass-metal construction. This 15-incher packs an Intel Core i7 7th generation processor and GTX950M. It starts at Php 69,995. This machine is consider to be the World's Thinnest 14-inch Laptop. It is also one of the most powerful worker in the current lineup. It has also been unveiled in the Philippines this earlier this year in Transcendence event; and is a stunner with its dual-anodized highlight accenting its sleek and premium design philosophy. 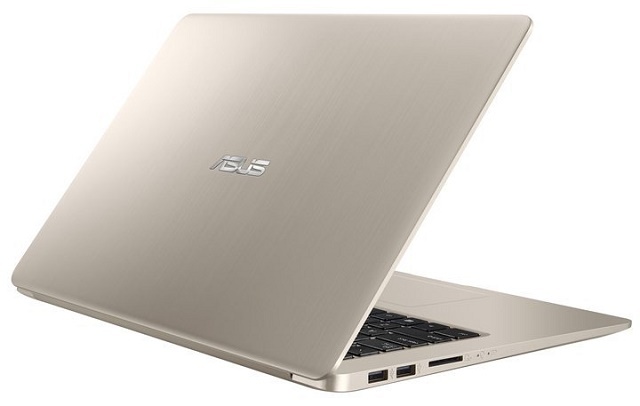 The Asus Zenbook Pro is one of the newcomers this year. 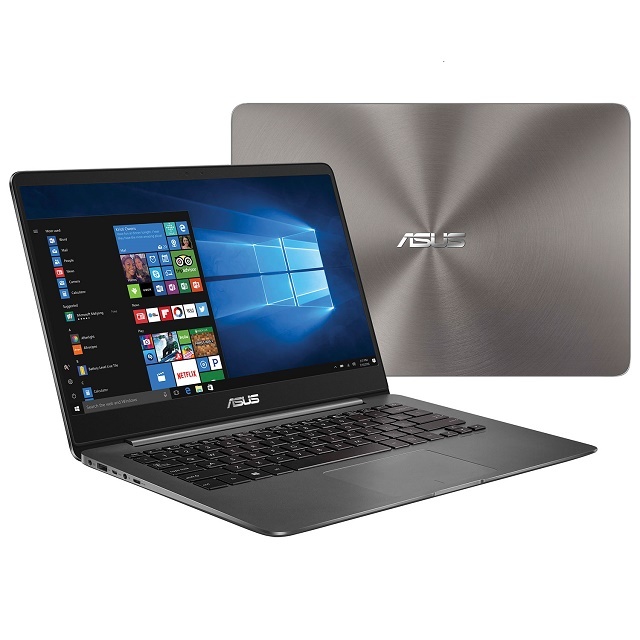 It is pegged to be the most premium of the Asus' ultraportables due to the fact that it chugs everything thrown at it with its mighty 7th Gen Intel i7 H-series processor and NVIDIA GeForce GTX1050. You can configure the Zenbook Pro with up to 16GB DDR4-2400MHz RAM and up to 1TB of PCIe x4 SSD storage. It also comes with a dual-fan cooling system and Harman Kardon quad-speakers. The base mode starts at Php 104,995. 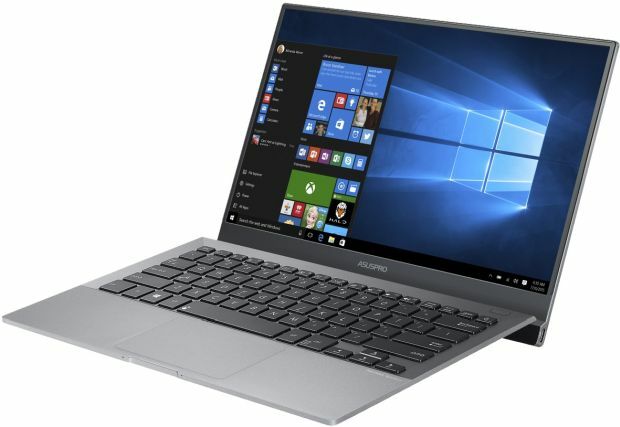 The AsusPro 9440 is a superportable laptop catered to business-oriented individuals who wants stylish body and and performance in their machines at the same time. It's designed to withstand shocks, severe temperature and drops experienced in frequent business trips and travels. However, the AsusPro B9440 does not come with your regular set of ports and webcam. It only have two USB Type C which are situated at each sides. But Asus stressed that you will have to use an adapter to give way for other essential ports. 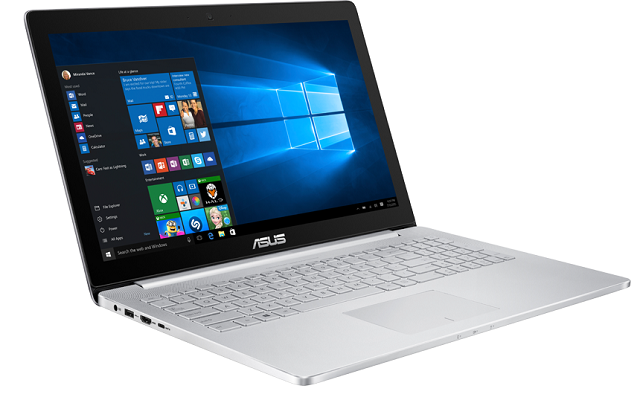 The Asus Vivobook S promises better performance without sacrificing design with its premium-looking chassis. 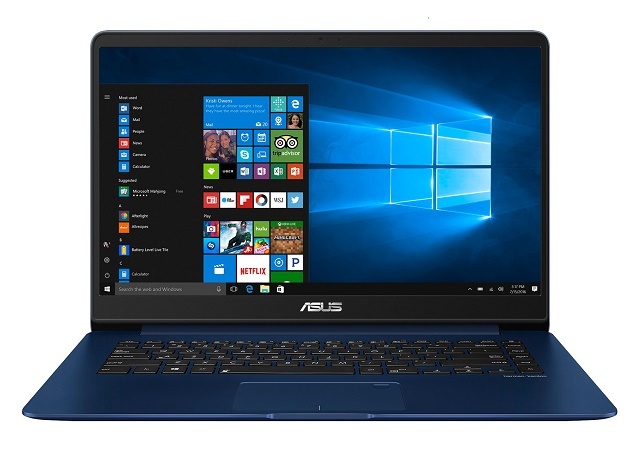 It offers similar specifications of the Zenbook lineup but framed in an affordable footprint. It's simply portable at 1.5Kg with 17.9-mm depth. It's also a value-for-money laptop due to that fact that it is designed to punch in power without breaking the bank. If the Vivobook S failed to impress you, Asus announces the Vivobook Pro for those who need more power in their machines. It comes with a 7th Gen Intel Core i7 processor and GeForce GTX 1050 graphics. The Vivobook Pro boast 16GB if DDR4 RAM alongside the 512GB SSD. This machine starts at Php 74,995. 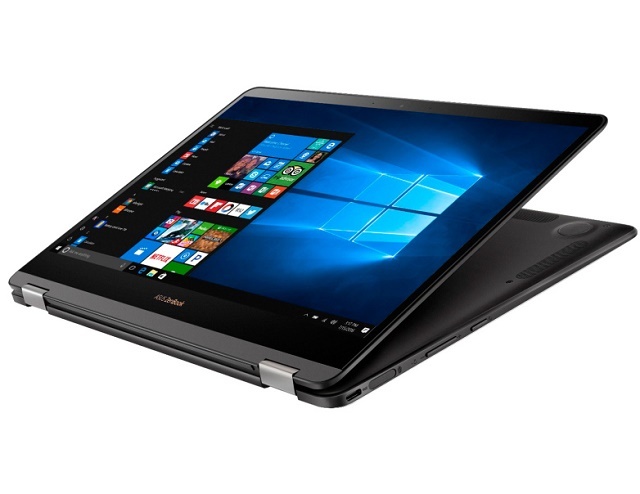 The Asus Zenbook Flip S is dubbed as the world’s thinnest convertible laptop with a design that is “crafted to perfection.” It is ultra thin and light at its 10.9-mm body, and is powered by an Intel Core i7 Processor coupled with 16GB of LPDDR3 and 512GB PCIe 3.0 SSD. It rocks two USB Type C 3.1 and a full HD display. Its 360° ErgoLift hinge allows it to be the most flexible Zenbook yet. Of course, let's not forget about the "World's Most Prestigious Laptop with Unprecedented Performance." 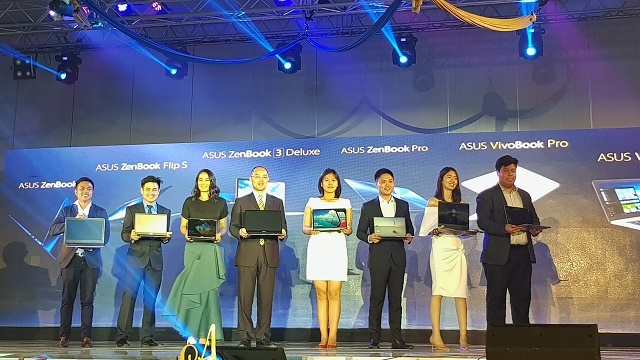 The Zenbook 3 has been introduced to the Philippines late last year and it has become one of the popular ultraportables in the country. It also ticks with an Intel Core i7 processor in its 11.9-mm thin body. This 910-gram laptop boasts a stunning 7.6-mm bezel and 82% screen-to-body ratio. It also supports Windows Hello and Quad-Speaker Audio by Harman Kardon. 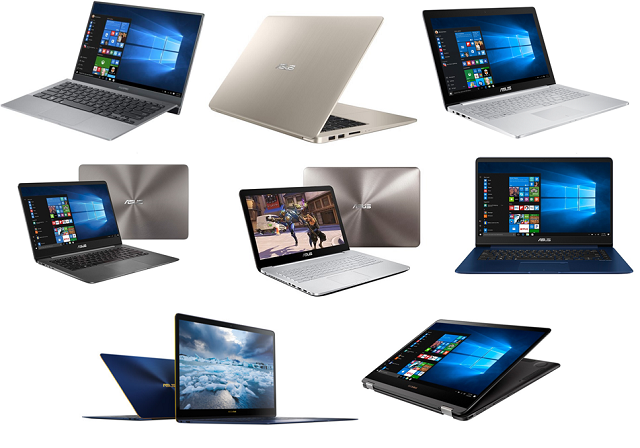 Both Asus 2017 Zenbook and Vivobook 2017 series will be available to purchase in July in selected Asus stores and partner dealers nationwide.